If you need to secure a loan for your business, you'll want to be prepared. 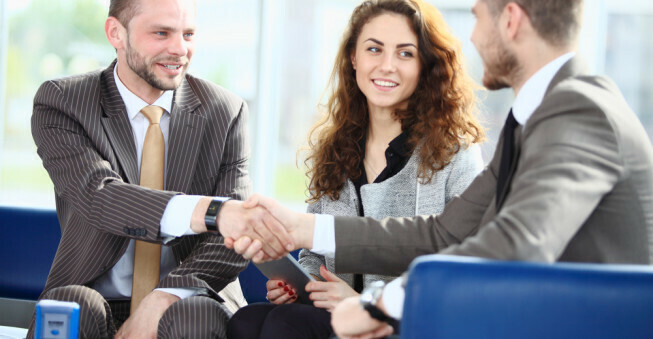 Check out these tips from the head of business banking at Fifth Third Bank. You have an idea for a startup, but you’ll need more than just ambition to make it a reality. You’ll need cash. You might look for investors or borrow money from friends, but getting a loan from a local bank is still a popular option. But before you break out a suit and talk with a banker, you’ll want to get a few things in order to improve your chances of being approved. John Marrocco, the head of business banking for Fifth Third Bank in Cincinnati, says a lot of business owners walk into the bank unprepared. Making matters worse, many business owners aren’t realistic about the amount of money they should borrow. To make sure this doesn’t happen to you, Marrocco offers these tips to help you secure a business loan. A business plan serves as a road map. It defines your business, sets goals, and explains how you plan to meet these goals. On a personal level, it offers a cohesive vision and will help you oversee your business. On a financial level, it gives bankers a sense of what your business is and how you plan to make a profit. “Being able to present your strategic business plan to your banker will help him or her gain a better sense of the business’s future stability,” Marrocco says. Aren’t sure where to start with a business plan? 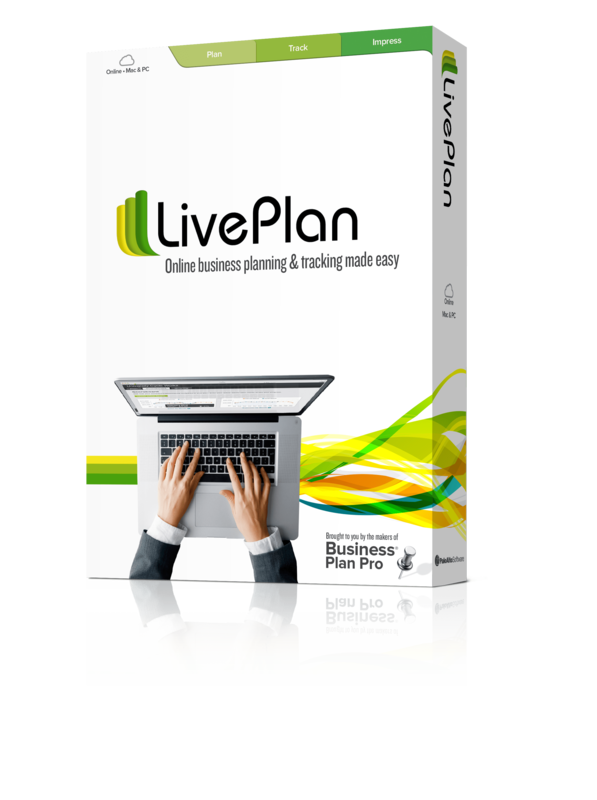 Check out this free business plan template and LivePlan, our cloud-based planning software that integrates with QuickBooks and helps you create a top-notch business plan. Does my business plan have clear goals and measurable objectives? What are my strategies to meet those goals (and do I explain them)? A long-term goal of “making money” won’t cut it—you need a vision for the future. Your banker will need to understand your plans for growth. For example, do you want to double the size of your company in ten years? Expand your product line? Presenting your long-term business goals will help your banker determine if you are able to achieve those goals, as well as recommend the right products and services for your business, Marrocco says. Aside from your business plan, you’ll also want to bring in tax returns, bank statements, proof of personal and business insurance, letters of incorporation, registration or trademarks, and any applicable business licenses. Know your current cash flow and expected revenue. Your banker will want to know if you currently have a revenue stream and how you are tracking it. Be ready to discuss ongoing costs, such as rent, utilities, payroll, equipment, and supplies. If your business is seasonal, be prepared to talk about how to get through the slow months. You’ll also be asked about your financial contributions. Banks want to know that you’ve got some skin in the game, too. You’ll be asked how much money you’ve invested in your business so far, and how much more money you’re willing to contribute in the future. This discussion helps a banker decide whether or not you have the means to pay back the loan. Be honest. Show them you’re a good investment. Need help finding a loan? Check out our Small Business Loan Guide, and the Bplans Loan Finder.